Mull is one of the largest of the Hebridean Islands off the west coast of Scotland. It has a long and strikingly beautiful coastline of high cliffs and bays, with caves and rock arches, and views out to the many smaller islands that surround it. Most notable of these is the ‘Holy Isle’ of Iona where we will walk on one day and where there will be an opportunity to visit Iona Abbey. 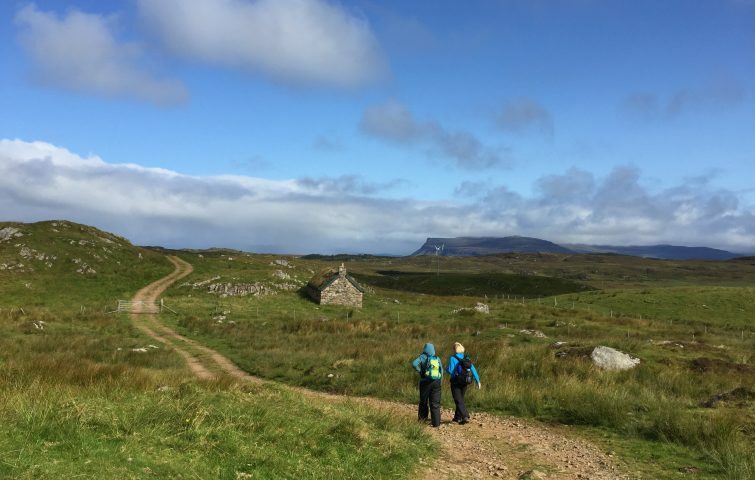 We will be staying at Ardachy House Hotel on the south coast, overlooking the deserted sands of Ardalanish Bay and the islands of Jura, Colonsay, and Islay. 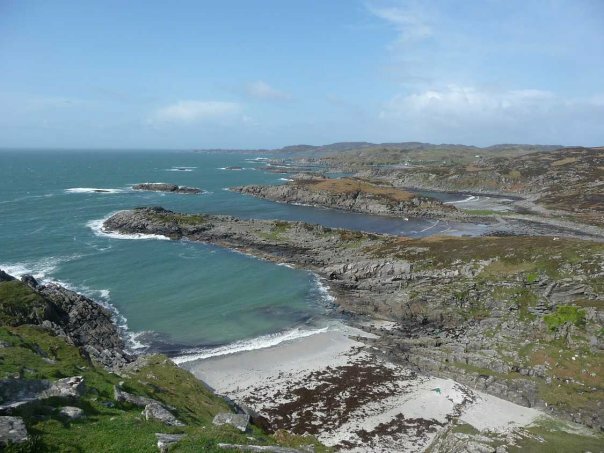 Iona is only 7 miles away; seals, otters and the elusive corncrake are regular visitors to the area, and there is a standing stone and Iron Age fort close by. The hotel offers ensuite twin rooms, and plenty of ensuite or standard singles. Some of the bedrooms and the residents’ lounge have a lovely view towards the sea. Mull is reached by train from Glasgow to Oban, then a ferry to Craignure on Mull, & local bus from the ferry to Bunessan where we will collect you. (Staffa Island boat trip approx. £30 is not included in the price as it depends on the weather). 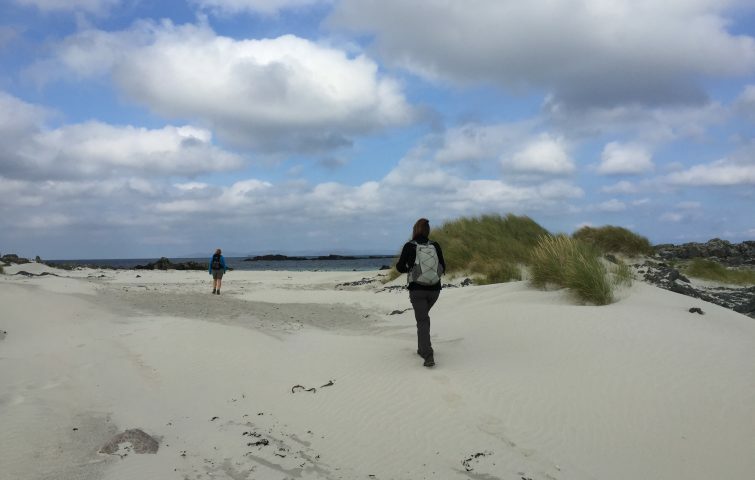 Price includes: 7 nights full board accommodation in twin ensuite rooms; transport to walks & Iona ferry. Single rooms available if you book early – £15 per night supplement.